Niels Kuschinsky spent more than 8 years in management consulting in various industries and several functional areas (incl. digital). He has more than 9 years of experience in the home appliance industry. Currently, he is responsible for the Global Digital Transition Department that is driving BSH Home Appliance's digital Transition with focus on consumers across different digital touchpoints including the Home Connect platform for WiFi enabled home appliances of Bosch, Siemens, Neff, Gaggenau and Thermador. 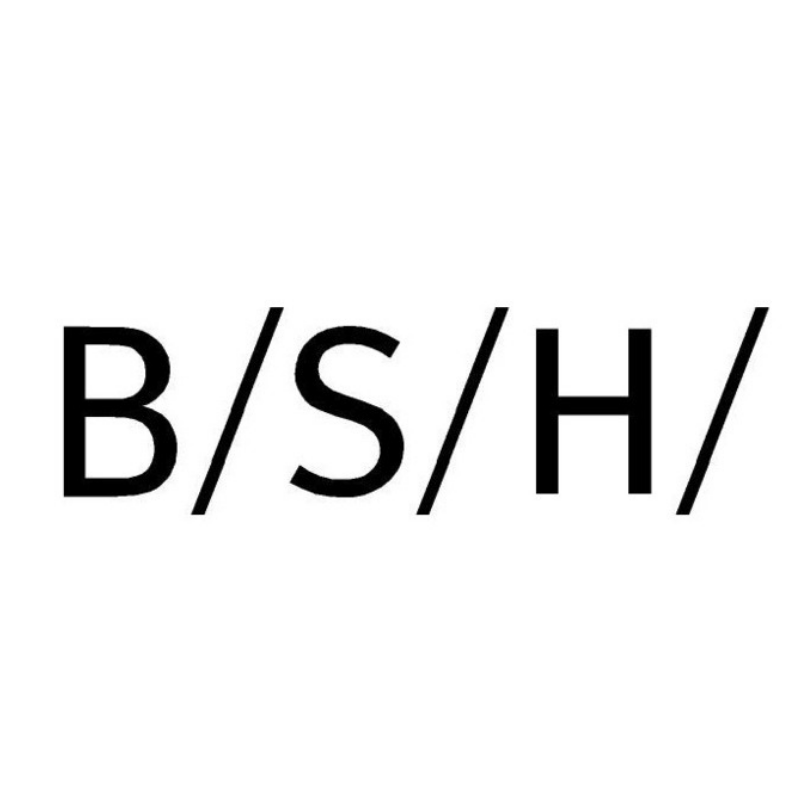 Prior to that he was responsible for defining BSH's digital strategy and the build up of new digital capabilities. Check out the incredible speaker line-up to see who will be joining Niels.